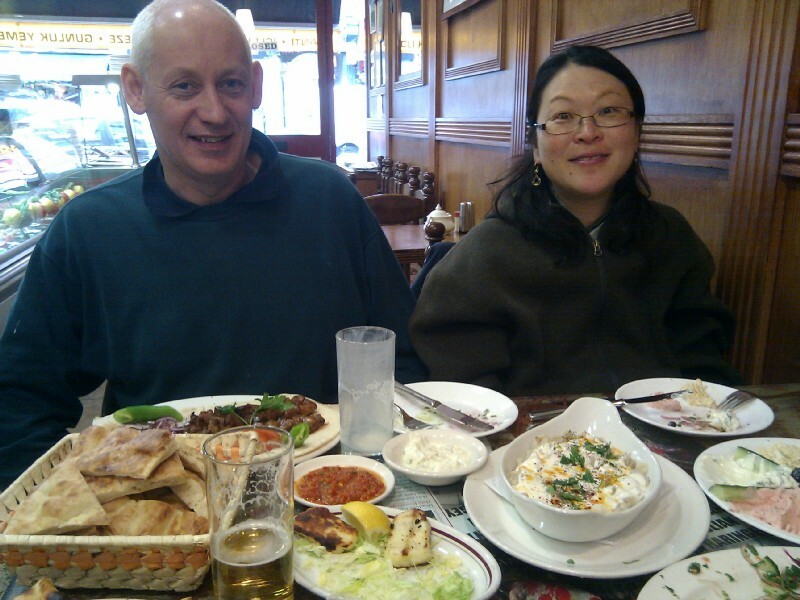 14:51:10 Frank and Naoko and our table full of delicious and extremely reasonably priced food at Hala Restaurant. 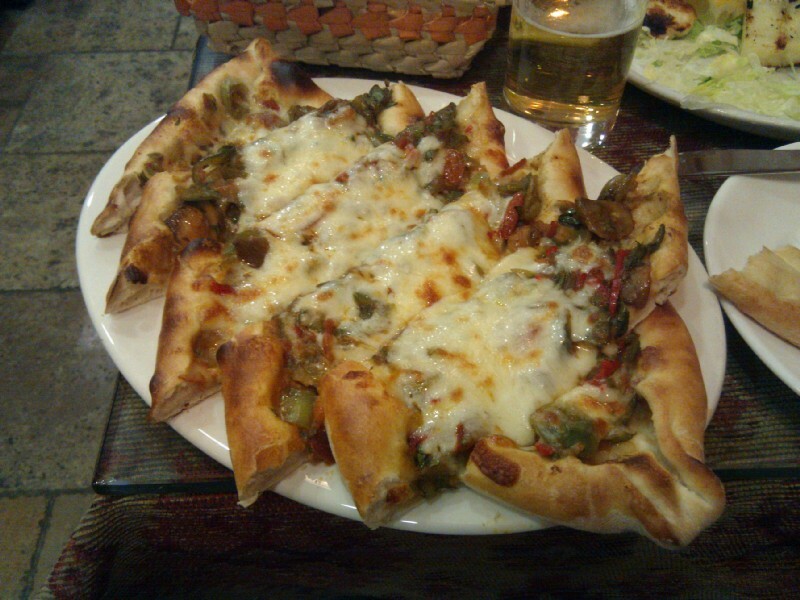 14:51:17 My vegetable pide - a kind of Turkish pizza. I've only discovered these this year and have become an immediate fan. 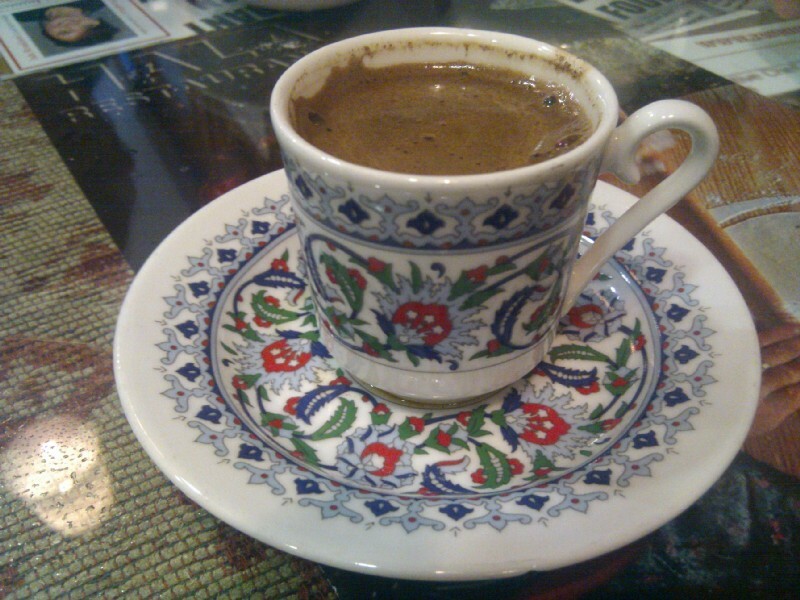 15:32:39 A Turkish coffee to finish. A kind of highly fragrant mud - exactly as it should be!